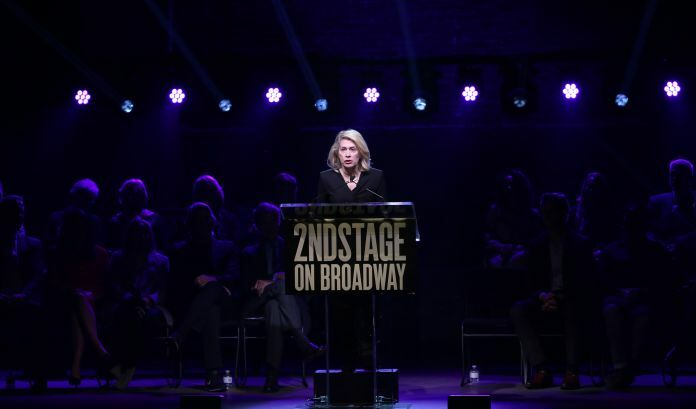 Second Stage Theater has named Sara Danielson as its general manager. Danielson previously worked as associate general manager at the Brooklyn Academy of Music, where she worked for 10 years and focused on the BAM Fisher Building. Before joining BAM, Danielson worked at the Signature Theater in New York and ACT in San Francisco. Danielson is replacing Seth Shepsle.